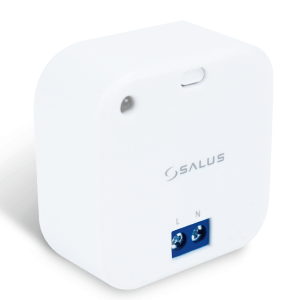 Add convenience, comfort, security and efficiency to your home with the SALUS Smart Home System. 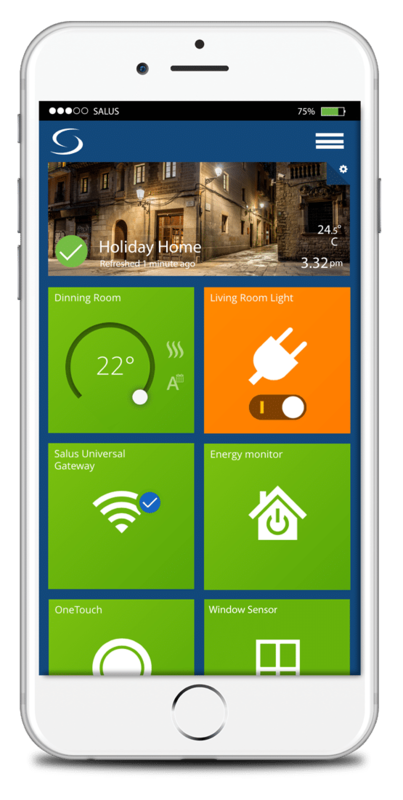 Control multiple devices using the Smart Home app. 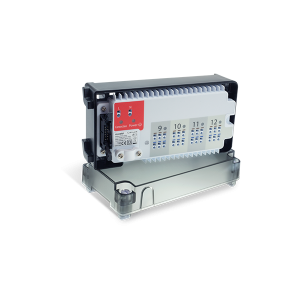 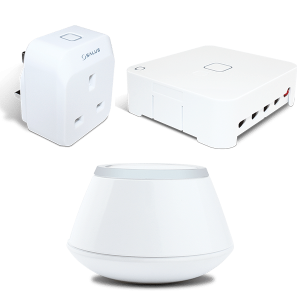 Start small with a starter pack and grow your system, by adding devices. 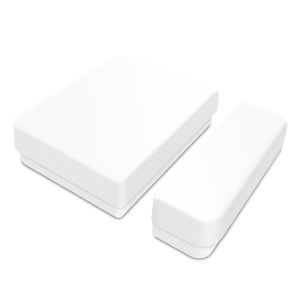 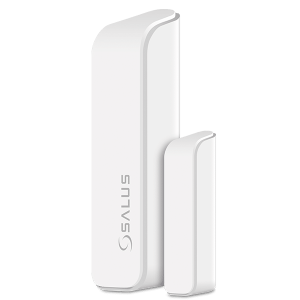 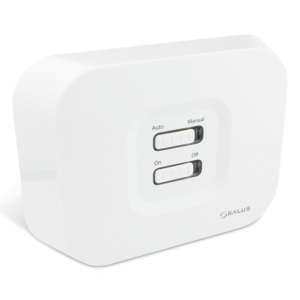 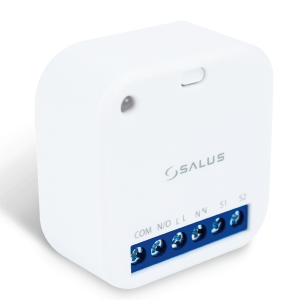 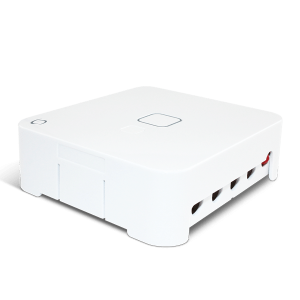 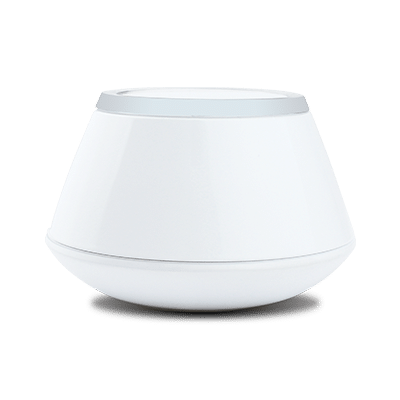 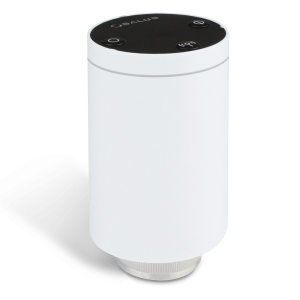 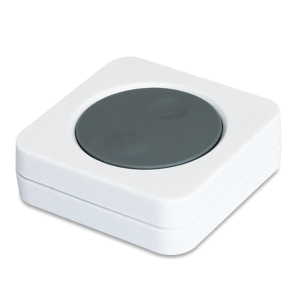 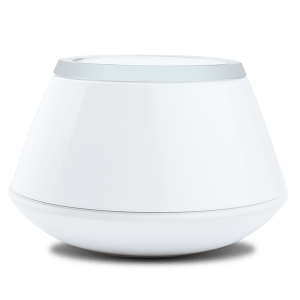 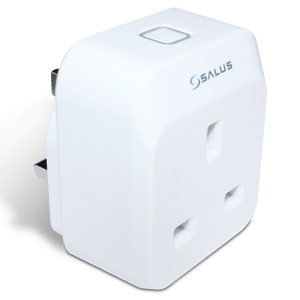 See how you can simplify your home with SALUS Smart Home products. 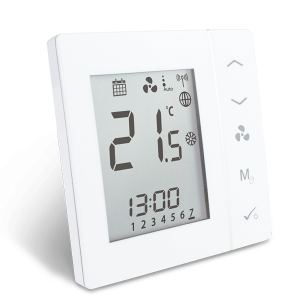 Our aim is to make life simpler, control and schedule appliances using your PC, tablet or smartphone. 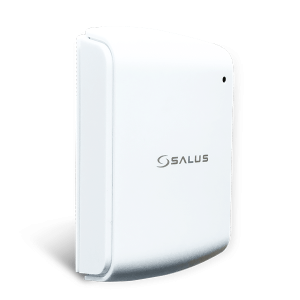 See how it works online today, or activate your products with us. 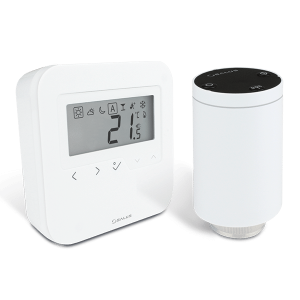 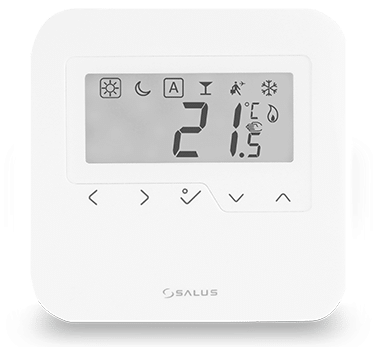 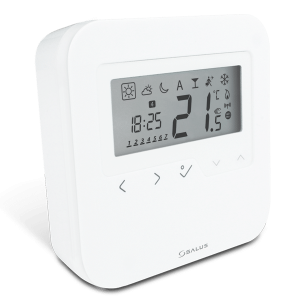 Take a look at our support based videos where we show you how to use the SALUS Smart Home app to control the heating and devices in each room of your home! 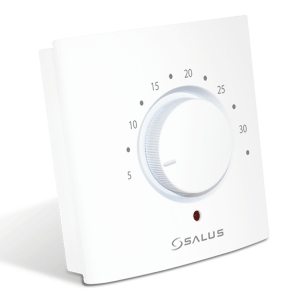 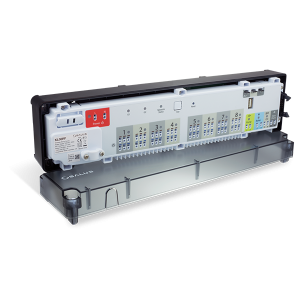 Our videos also run through ways to install various products, such as the Smart radiator control system. 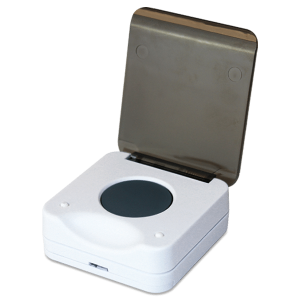 View a selection of our videos below. 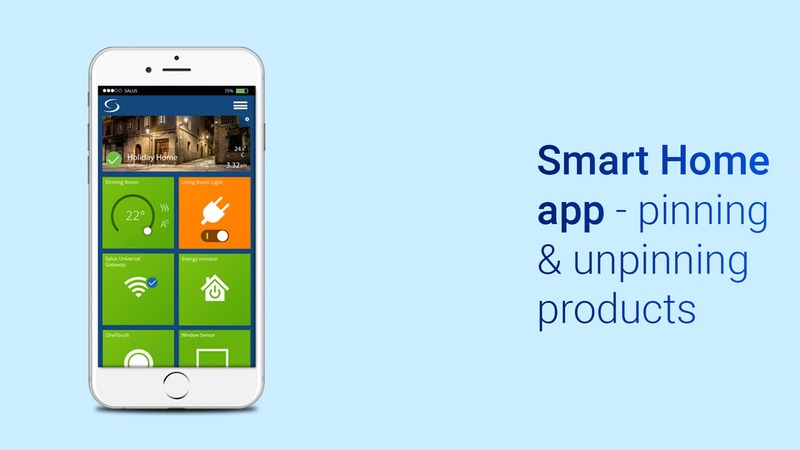 Find information on how to use your dashboard, reset your password, set up profiles and more in our Smart Home support section. 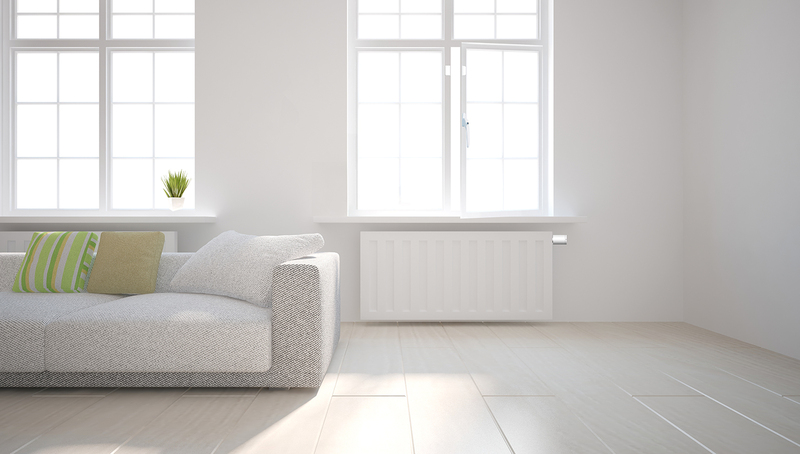 If you still can’t find the answer you’re looking for in the FAQs, get in touch with us today, we are always happy to help. 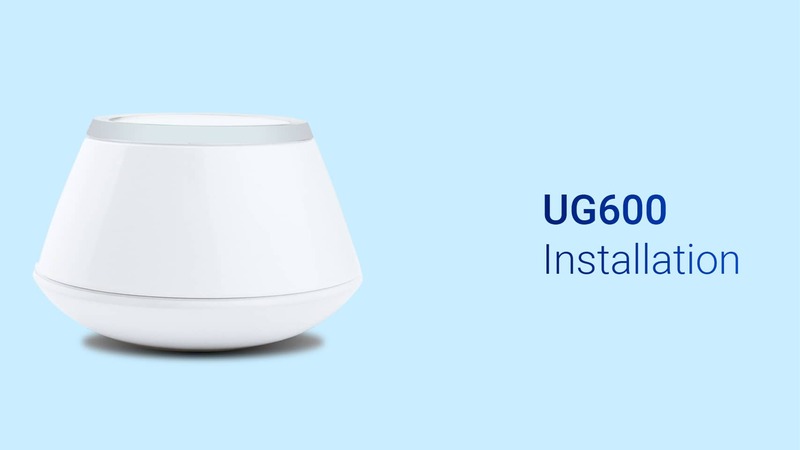 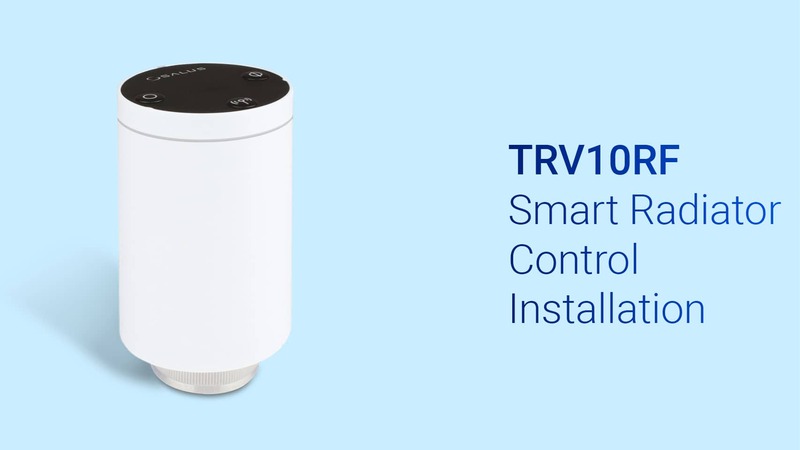 Browse our Smart Home products today. 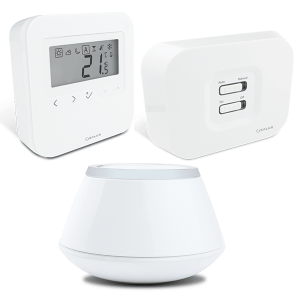 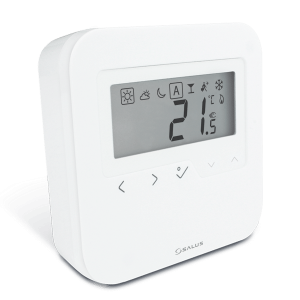 From wireless digital thermostats and smart radiator controls to our Smart Home Starter Pack. 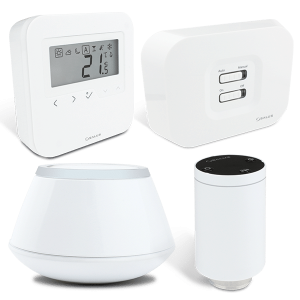 We have everything you need to set up your Smart Home.